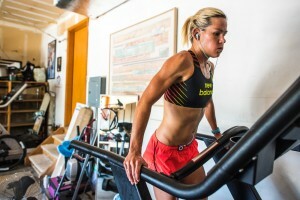 Mirinda Carfrae, New Balance athlete and Ironman world champion, training in Boulder, Colorado. 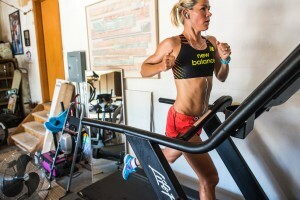 Mirinda Carfrae, New Balance athlete and Ironman world champion, training in Boulder, Colorado..
I’ve known and worked with many professional athletes over the years. But Rinny might be the fiercest. On her feet, in the water and on a bike. 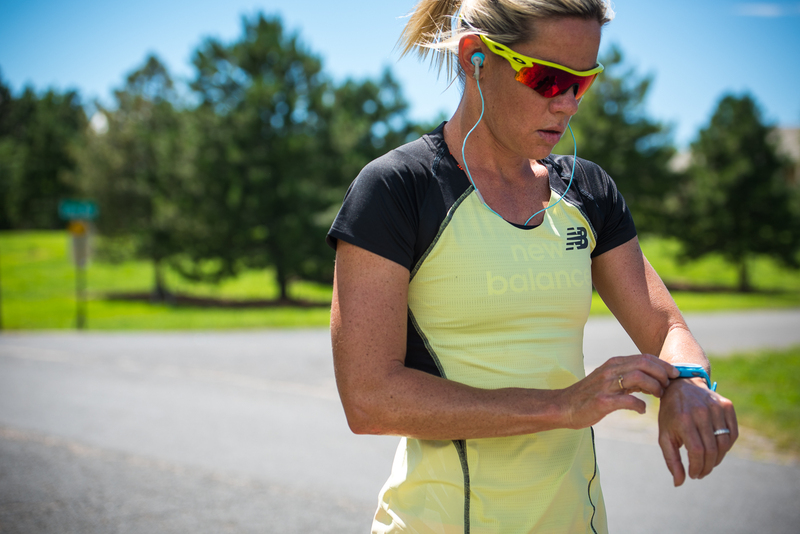 Mirinda Carfrae, New Balance athlete and Ironman world champion, training on the roads around Boulder, Colorado. 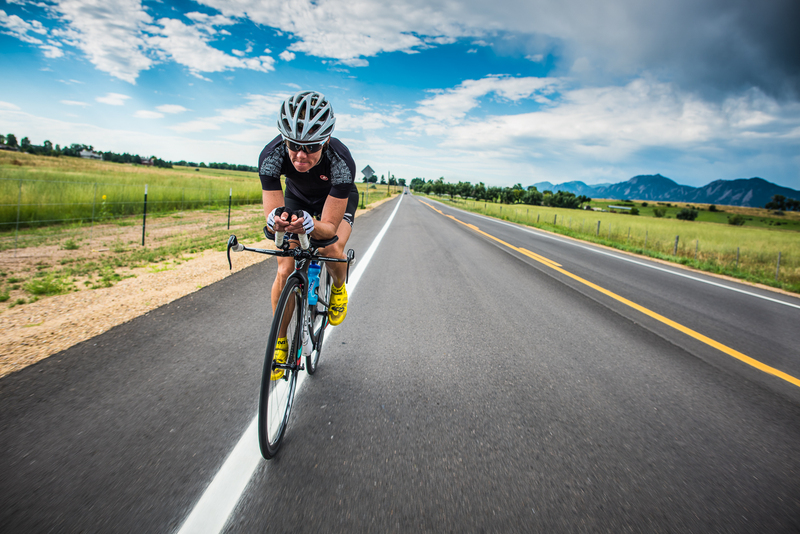 Mirinda Carfare training on the roads around her home of Boulder, Colorado. Moments of peak performance are inspiring. 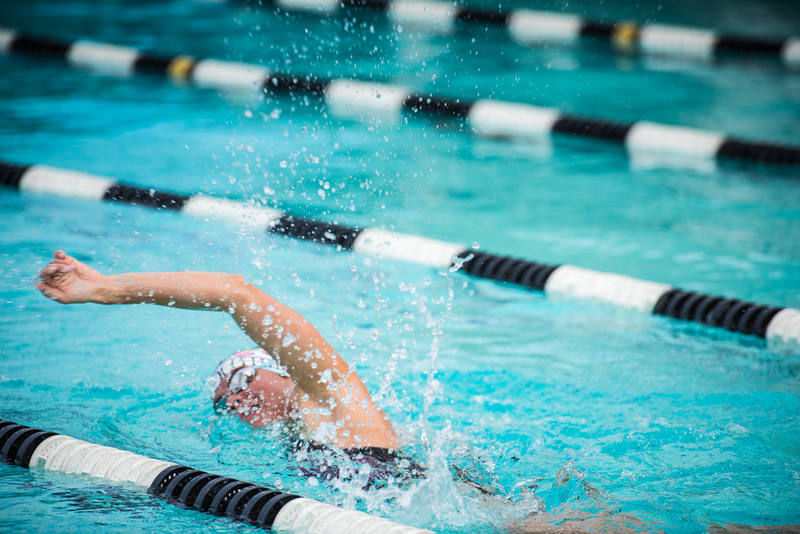 But striving to capture the inner drive and determination these athletes draw from is what fascinates me most as a photographer. Mirinda Carfrae, New Balance athlete and Ironman world champion, Boulder, Colorado. I’ve never seen someone tear up a treadmill like Rinny. 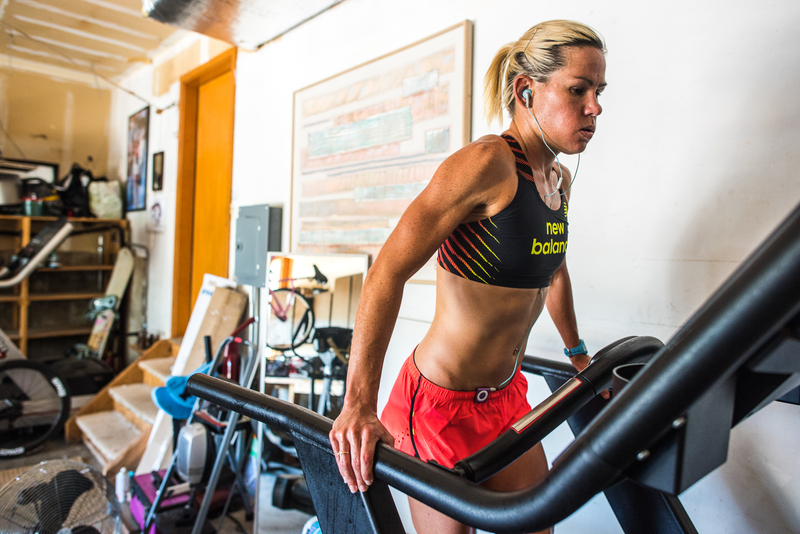 Mirinda Carfrae, New Balance athlete and Ironman world champion training at her home in Boulder, Colorado. I’ve spent most of my life playing outside – climbing, running, skiing, anything. 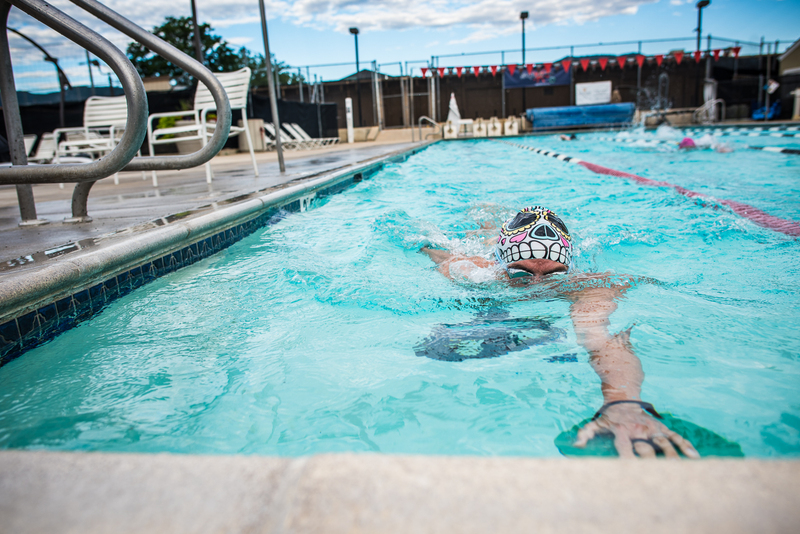 I love assignments that give me the opportunity to document athletes, especially women, at the top of their game. Best of luck to Mirinda in 2015 and thank you to all the wonderful people at New Balance! Cheers!